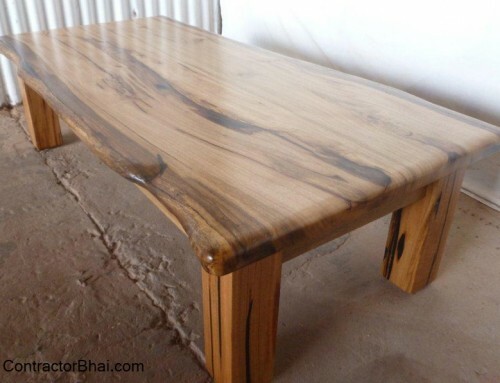 Natural wood is the oldest raw material used and known to manhood. Even before stones or metals, natural wood was used. During those time veneer were sliced with simple tools were used. But now, veneers are obtained by slicing logs of wood through machines. Veneers today are available in wide range of designs, patterns and thickness and finishes too. Veneers are available in sheets that are sold on per square feet basis. 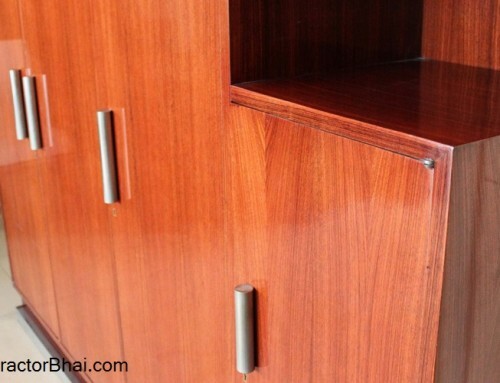 There’s no standard price list of veneer followed by companies in India. 5 main reasons why standard price list of veneer cannot be maintained. i. 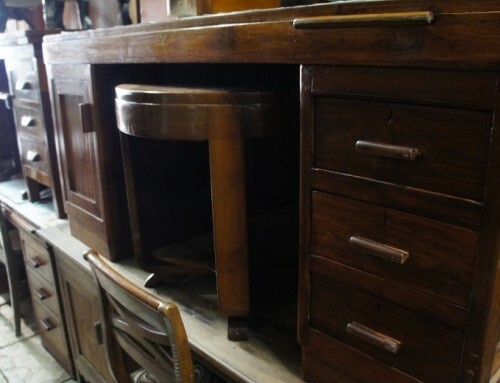 Limited Natural Resources –Veneers are obtained from natural wood i.e. logs of wood. The natural resources are limited. The prices of veneer therefore varies with availability of these natural resources. ii. 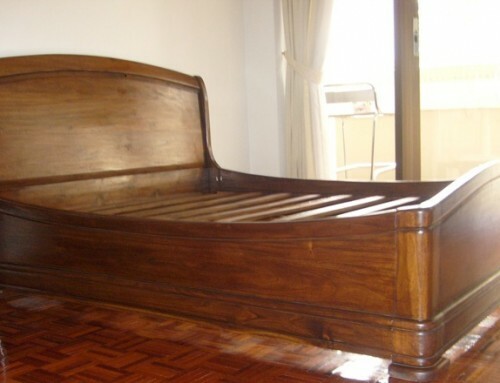 Varying dollar Rates –Veneers are obtained from natural wood. And wood is limited natural resource. 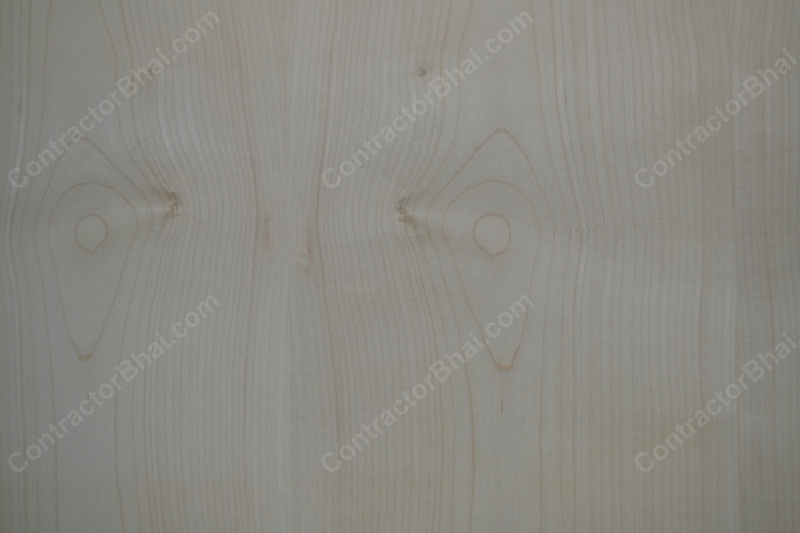 Fine quality logs best suited for veneer production therefore are available in limited quantity, especially here in India. Thus, to meet the demands of natural wood veneer, Logs of wood are imported from South Africa, US and other countries too. These logs are bought in dollars that keep varying each day. As a result the price keeps varying because of which it’s difficult to maintain a standard price list for all veneer types. iii. Veneer cuts – Veneer are sliced is various ways like flat cut, rotary cut, quarter cut and many more. The process of slicing veneer too varies with the cut. 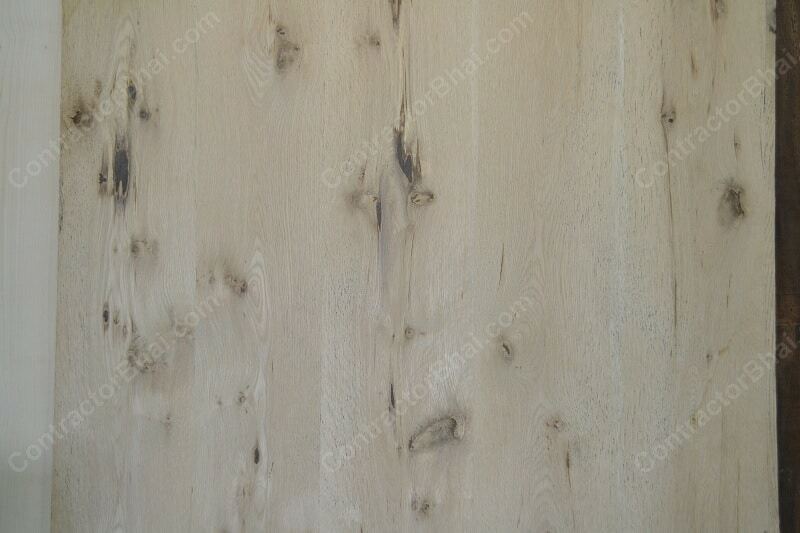 Subsequently, the grain pattern and design varies with the way veneer are sliced. As a result, the veneer prices too vary with the way veneer is sliced. Also every tree is different from each other be it of same specie too. Therefore veneer sheets obtained every individual tree appear unique in design, color and feel resulting in price variation. iv. Veneer finishes – Veneers are given different finishes like raw finish, glossy finish, metallic finish, veneer lamination, etc. 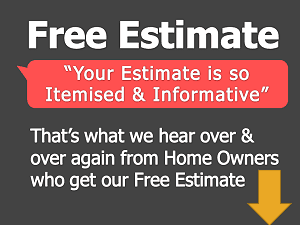 The procedure and cost of chemicals used for each finish differs. As a result, Veneer prices varies with veneer polishes. 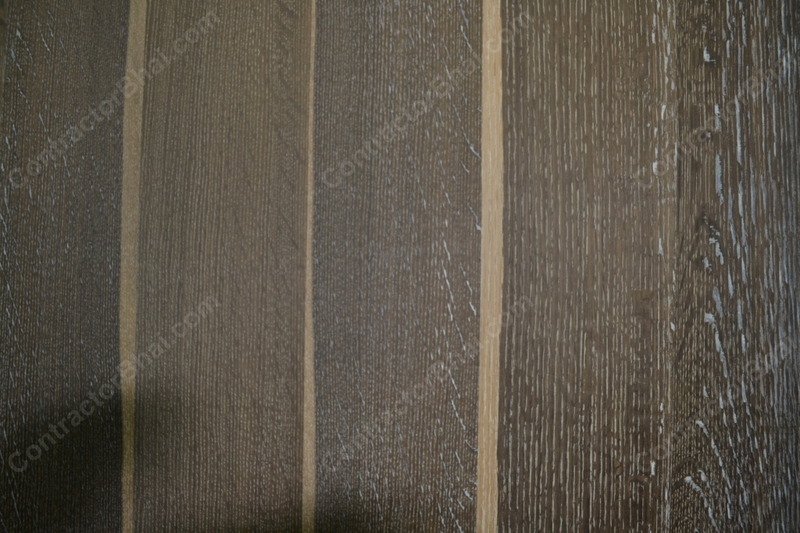 v.	Damage – One of the not spoken reasons for why veneer price list cannot be maintained is damages can be caused during manufacturing process like debarking, veneer drying and finishing process. Also the cost of veneer increases if there’s more damaged obtained from particular specie log is more. It may sound as a paradox that price list can be maintained, but, only for veneers obtained from very common specie like sapelli, sycamore and white ash. This is because they are easily available wood species. The prices of veneers may vary by 10% to 30% from dealers to dealers for basic veneers. For exclusive and extraordinary veneers the price can vary by 50% too. 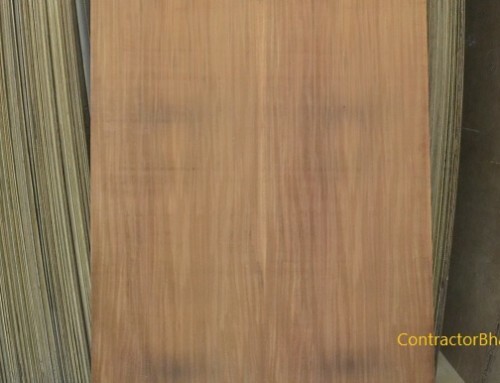 Our team at contractorbahi.com can help you get the best and correct rates for various veneer designs and patterns.